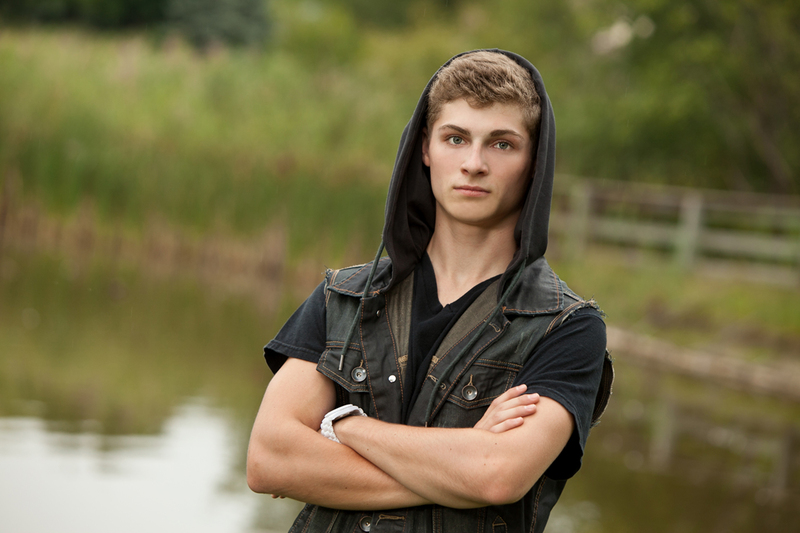 My favorite type of photography is high school senior pictures–I really enjoy developing a rapport with my subjects. I try to make the experience a pleasant, relaxed and artistic collaboration. For a High School Senior though, getting truly creative and beautiful senior pictures can be a challenge. There are so many photographers in Farmington, Farmington Hills, Novi and Livonia–how do you choose? First of course–you look at their work. If it’s all outdoor senior pictures, you can bet that photographer doesn’t have a photography studio. 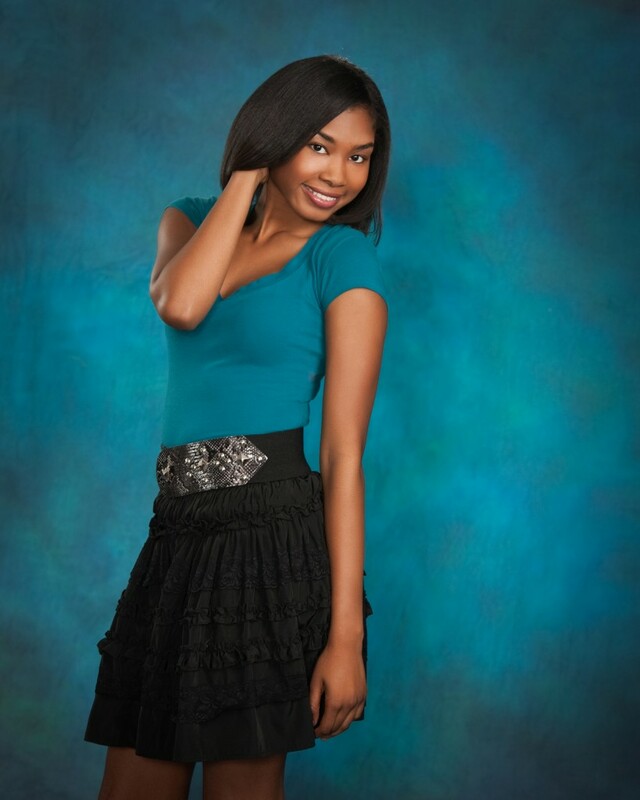 Great senior portraits are much more than just great lighting, interesting poses and beautiful backgrounds. Truly great senior pictures come from a combination of studio photography and outdoor photography. Many photographers today talk about “natural light.” Often, these photographers do nothing but outdoor pictures because they don’t know how to use studio lighting, and they have no actual training in photography. I love doing outdoor senior portraits too, and I love natural light, but I also LOVE using the studio for my portraits. The lighting equipment and backgrounds I use allow me to create amazing senior portraits that bring out the subject’s best features. Photographing people is an art. 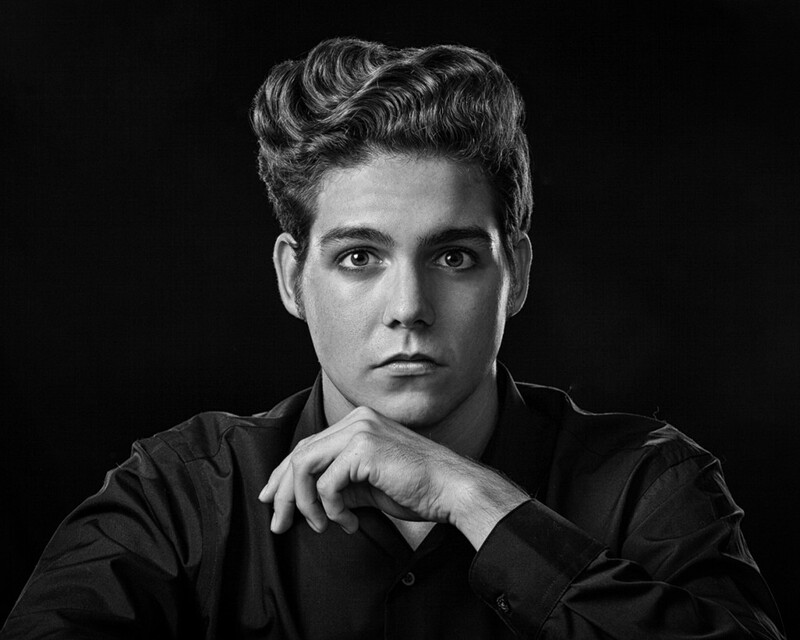 When I have a senior portrait session, I first have a senior portrait consultation with the student and at least one parent. We discuss clothing, makeup, styles and personality. I want the portrait to reflect the personality and interests of the senior. I often include items that reflect their interests: anything from a cheerleading outfit, musical instrument or high school letter jacket, to a favorite pet! I avoid cheesy things like fake pillars and big plastic numbers. You’ll notice in my portraits, the subject is often not smiling at the camera. Pictures with great smiles and expressions are great–especially for your yearbook photo, but portraits with a quiet, or thoughtful expression are usually more artistic and have greater impact. A successful portrait should make you feel something. The old adage, “eyes are the window to the soul” is still true. When the subject is just looking–either at the camera or somewhere off camera–you get a glimpse of the real individual inside. One of the things I most love about high school senior portraits is capturing the essence of the individual. Sometimes these images make moms cry, but that’s a sure sign that we created something of real and lasting value. 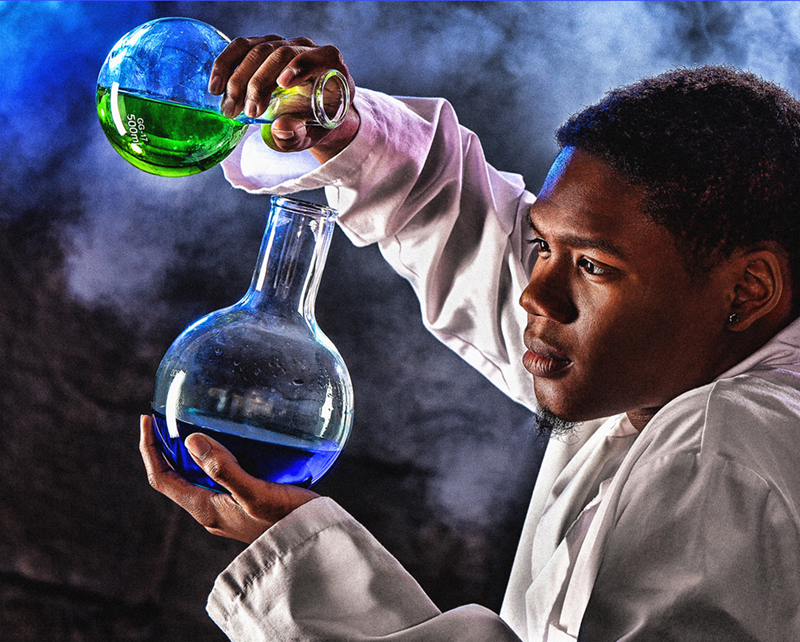 Exceptional High School Senior Sessions On Sale Until July 10th! With big savings on your High School Senior photo shoots, packages starting at just $249 and three month payment plans, you can afford Northstar Photography & Design’s quality. Session sale prices start at $37.50 and you can find all the details here: Northstar Photography & Design Senior Photo Shoots. And, we create singular portraits for high school seniors from all local schools including Farmington, Farmington Hills, Livonia, Novi, Northville, Ann Arbor, Pinckney, Whitmore Lake, Walled Lake and Commerce Township just to name drop. Whew! 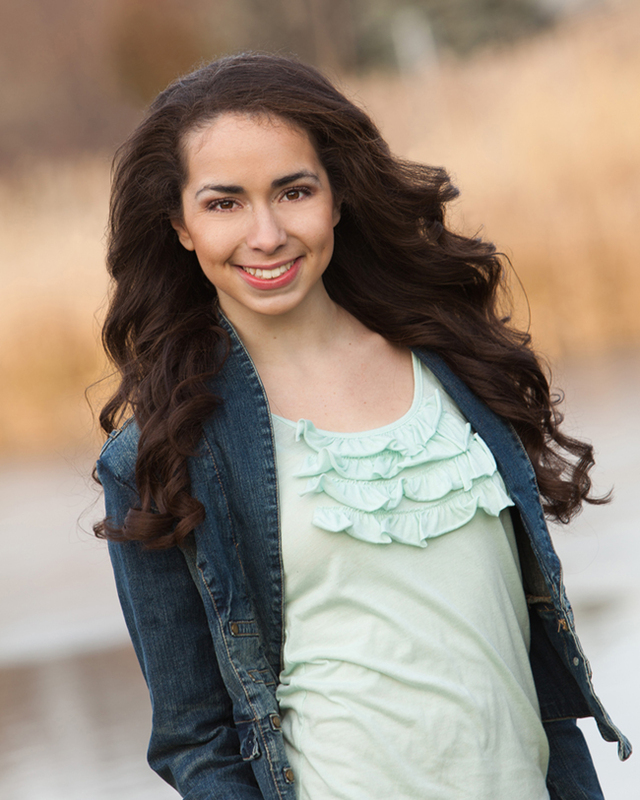 High School Senior Photography: Time to Ditch the Excuses! Excuse #6: I can only get my High School Senior photo in the yearbook and composite if I go to that other studio. Absolutely incorrect! If you attend any Michigan public school (like Farmington, North Farmington, Churchill, Ann Arbor Huron, Pioneer, Skyline or Community, Pinckney, Novi, Livonia Franklin or Stevenson, or Walled Lake Central, Northern and Western to name a few! ) Your selected yearbook photo from Northstar Photography & Design will be automatically submitted and included in your high school’s yearbook. We guarantee it! In addition if your school offers a High School Senior Photo Class Composite you will be automatically included in that as well with NO ADDITIONAL CHARGE to you. Yep, that’s right: if your school has a composite you’re in it and no additional cost (unlike other studios…). So bring it on! At Northstar Photography & Design we make those excuses disappear leaving you with inspired portraits for your amazing milestone- your Senior year! And the even better part? Sessions are half off through July 10th! See details here, or call 248-987-4407 to book your shoot today! One of my favorite aspects of photography is creating High School Senior Portraits. 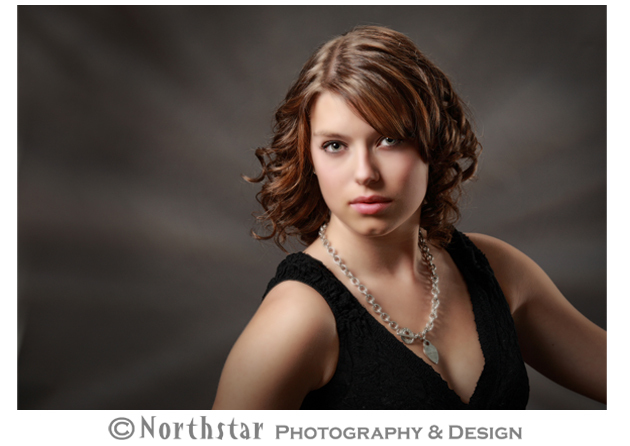 Seniors from Farmington, Livonia, Farmington Hills, Novi, Plymouth and all over SE Michigan come to Northstar Photography & Design to get creative and one of a kind High School Senior pictures. We’ve even had a senior travel from Traverse City! Graduation is a big accomplishment and an important milestone in family history, and great senior portraits capture and preserve these special memories. During a High School Senior portrait session I get to know the graduate and learn about their personality and interests. Revealing their amazing individuality through the images is an exciting and dynamic process. Being creative and unique as the subject insures no cookie cutter poses like the mega studios. I offer finely crafted images that embrace the look, style and personality of my subject. As an experienced Certified Professional Photographer I use great photographic tools like studio lighting and posing to bring out the best in every pose. Equally important to the technical is the emotional: making the subject comfortable and confident. During our sessions we play the seniors’ favorite music and we take our time so the session is relaxed and fun. And that’s just the beginning of why I love my job! Bringing a high fashion sensibility to a high school senior’s sessions creates arresting images. Dramatic lighting and off center composition emphasize that feel. It’s graduation time and you and your family will want to remember your great accomplishment with a beautiful High School Senior portrait. Everyone wants to look great in the High School Yearbook, but there’s much more to it than that. A High School Senior Portrait session should include much more than just the formal yearbook picture. You should be photographed in a number of different outfits that reflect your sense of style and who you are. As you begin your quest for an awesome Senior Portrait session, follow these tips to get great results! First: be yourself! Don’t try to look like someone you’re not. Your friends and family love you already, so try to be relaxed and comfortable. If you choose the right photographer and follow the advice in this article–you’ll have fun and look fabulous! Clothing: your clothing can range from dressy to super casual. Take care that your clothing fits you comfortably and is as wrinkle free as possible. Shoes can be heels and boots or tennies and flip flops. Bare feet are cute too. Avoid shirts with writing on them or big brand logos. Color is great, but skip the really busy patterns- they can distract the viewer from the main attraction-YOU! Sleeves are always recommended for the yearbook picture, but sleeves aren’t required for the rest of your session. Guys- I suggest at least a tie for the yearbook shot, and a suit is even better. Guys and girls: if you’re self-conscious about your weight, sleeves can help hide heavy arms. Darker colors can be slimming too. If you’re still concerned about looking slim as possible, try on a variety of outfits and get the opinions of loved ones and friends. Consider how trendy your outfit might be. I thought I looked pretty cool in my leisure suit years ago–now I just laugh! If I had worn a more classic look, the pictures wouldn’t look so dated (and comical). Make-Up: go for an everyday look- there’s no need to apply more than usual. Good photographers use great lighting to flatter your look. If you have a complexion problem- don’t stress out! Professional photographers will retouch your final images and you’ll look great. It’s SO common for one pesky zit to pop up the night before your session, so don’t worry. Hair: wear your hair like you often do: maybe down for some and up for another outfit. Even curl it for one outfit if you sometimes do. DON’T run out and get a perm! 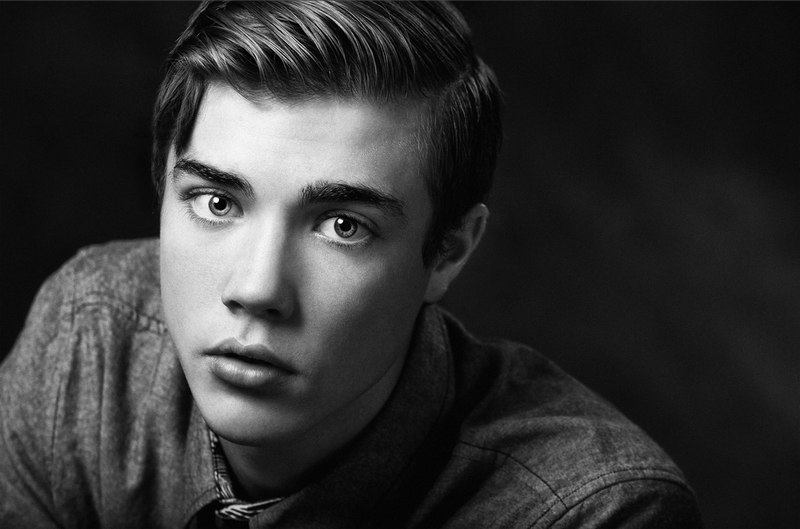 Senior Portraits should look like you- not your alter-ego. Props: This is a personal choice. I like props when they belong to the person being photographed. If you’re a hockey player–bring in your uniform and equipment. 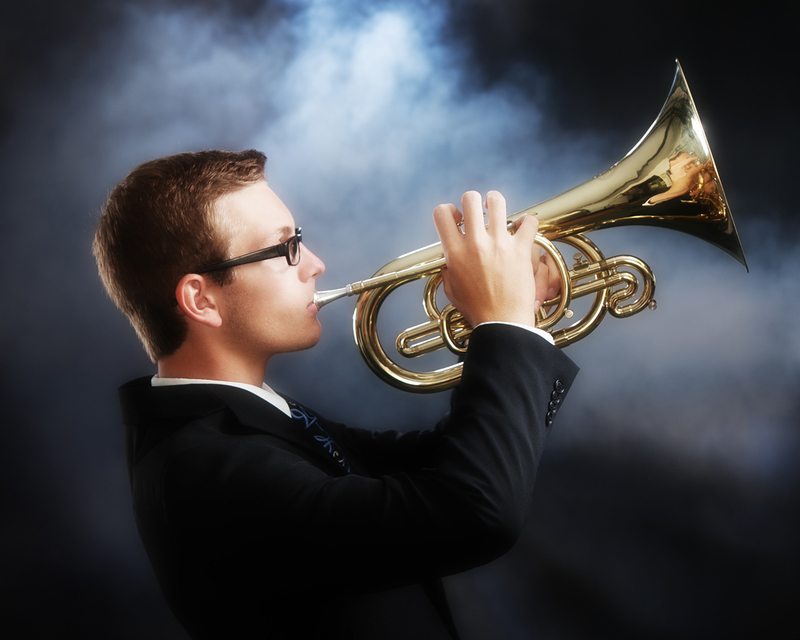 Musicians–bring in some music and an instrument. 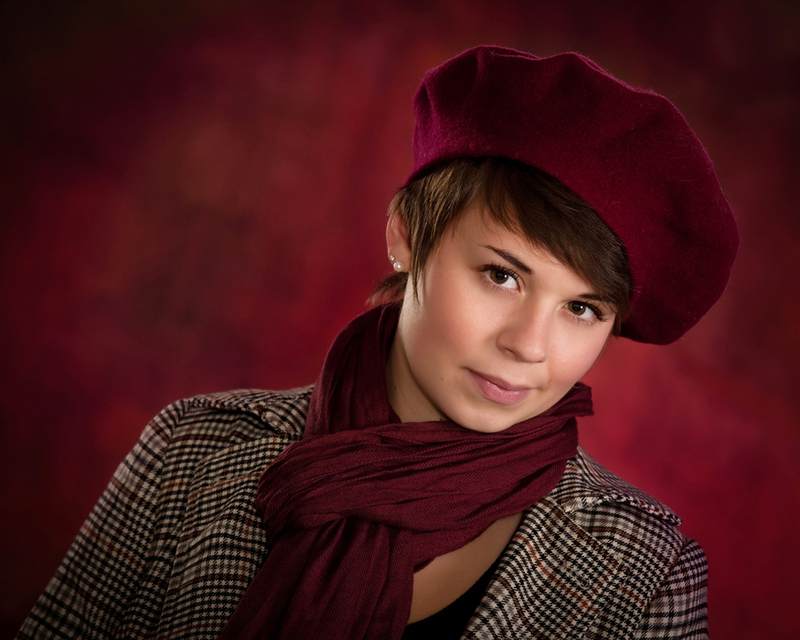 Your portrait session should reflect your personality and interests. I don’t love props when they’re fake looking studio props like Greek Pillars–do you really want to have a picture standing next to a plastic pillar or Southwest theme set? Not so much. Friends and Pets: We love photographing Seniors with their favorite friends or animals (or both). Just be sure to have someone available to take your pets or friends home after they’re photographed with you. Having them hang around for the whole session can be a distraction. Choose the right photographer. Do you feel a rapport with him or her? Will they work with you to provide a truly unique portrait experience? Are they creative artists or just picture-takers shooting pose #37? Last, and very importantly: choose the right photography studio! We believe the best High School Senior Portraits are a collaboration between the photographer and the subject. We offer High School Seniors water and soft drinks during the session, we’ll play whatever music you bring to the session, and we have a good time! It’s a relaxed and creative session without lines of other students waiting to be photographed. We offer a brilliant studio session and we travel to great locations for fantastic outdoor portraits too. Senior Portraits can be intimidating, but follow these tips and you’ll get awesome images you and your family will be proud of! If you still have questions–even if you’re not coming to our studio–give us a call or email- we love Seniors!